Our server management services include management and monitoring of your VPS, dedicated servers or even cloud servers. We specialize in Managing OpenStack and CloudStack Clusters with full support including instance level management. With internet technologies evolving to an entirely new and complex level of sophistication, third party commercial and Open-source scripts require deep technical knowledge to get an installation running. We provide installation support for any such scripts at reasonable costs. In this case these clients prefer to change hosting companies and host their website with a new hosting company. Our Dedicated Outsourced Support teams help webhosting companies take care of their day to day technical support operations with complete peace of mind. We cover Level I, Level II and Level III Support tickets and chats combined into a single plan. 24x7 Technical Support provides outsourced webhosting support and server management services to web hosting providers and IT companies. 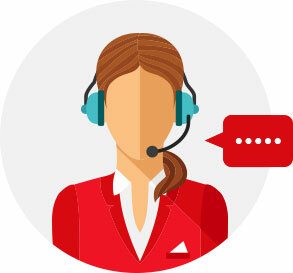 We provide support services using commonly used the medium of communication as helpdesk, live chat and email support. Our plans provide real 24x7 human support with customized service options to choose from. 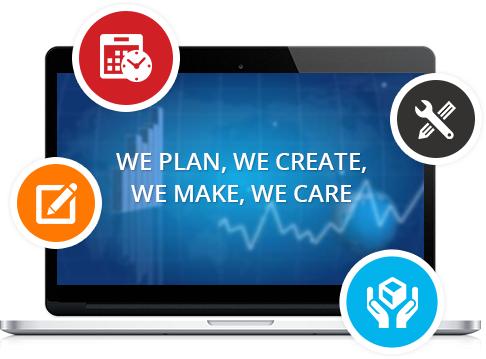 We provide custom solutions specifically designed to meet client requirement to give you assurance and peace of mind when opting for our services. Apart from web hosting technical support the other services that we provide are server management, data migration and scripts installation. 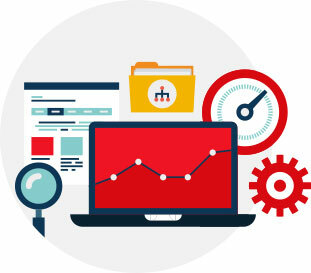 We challenge our own skills each moment we support your business with an aim of providing the best and only the best technical support and management services which is the most important part of running a webhosting or an IT business. We have different staffing models as shared support and dedicated support to opt from for clients. This gives us flexible options to provide hosting support for all size of web hosting providers or IT companies that too with top-notch support services. set us apart from our competitors!